The Inspector General of Police, Mr Martins Okoth-Ochola, has issued new guidelines for arresting suspects. While issuing the guidelines yesterday, Mr Ochola banned arrest of suspects without a complainant officially filing a case at police, a practice that police officers have been using, especially during emergency operations. “A police officer will not affect an arrest unless a formal complaint has been made. 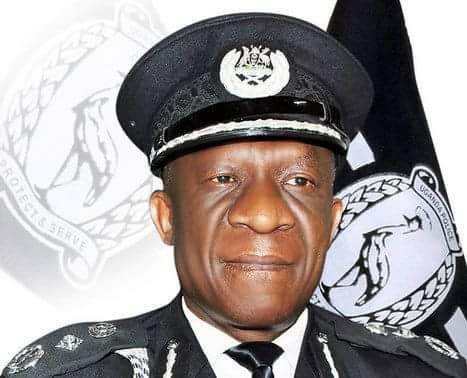 All arrests must be done with the full authorisation of the unit supervisors or commanders,” IGP Ochola said. There have been many cases where police officers have arrested and detained suspects without knowledge of their superiors. Mr Ochola said the arresting officer must satisfy himself or herself that there is reasonable ground for the arrest. However, Mr Ochola added that the arrested male suspect must be handcuffed while women should only be handled by female police officers. He said all suspects arrested by citizens or other security agencies and handed over to police should be subjected to the procedures of suspects’ management. Human rights agencies have been reporting cases in which security agencies transfer suspects to police cells or detain them for days or months without any formal record. The police chief said when police follow the guidelines, incidents of scuffle between arresting officers and suspects will be avoided.